Big bummer for me. Loved his movies growing up. Terrible news. He entertained and did a lot of good with his telethons. The French will be sad. Rest In Peace. Loved his movies and this must be what growing old means most people that were part of my youth have left us. The last of the "Rat Pack". A very exciting time in Vegas history. Made me laugh a lot at a young age....SAD....RIP. 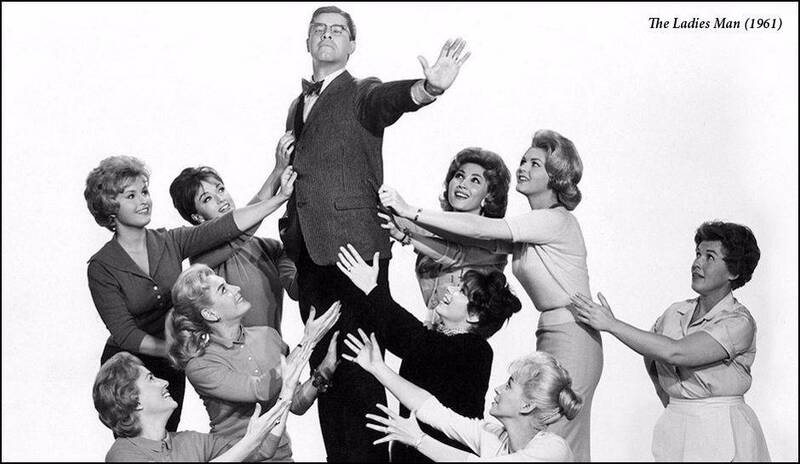 Dean Martin was in the Rat Pack, not Jerry Lewis. They'd gone their separate ways 4 - 5 years before. 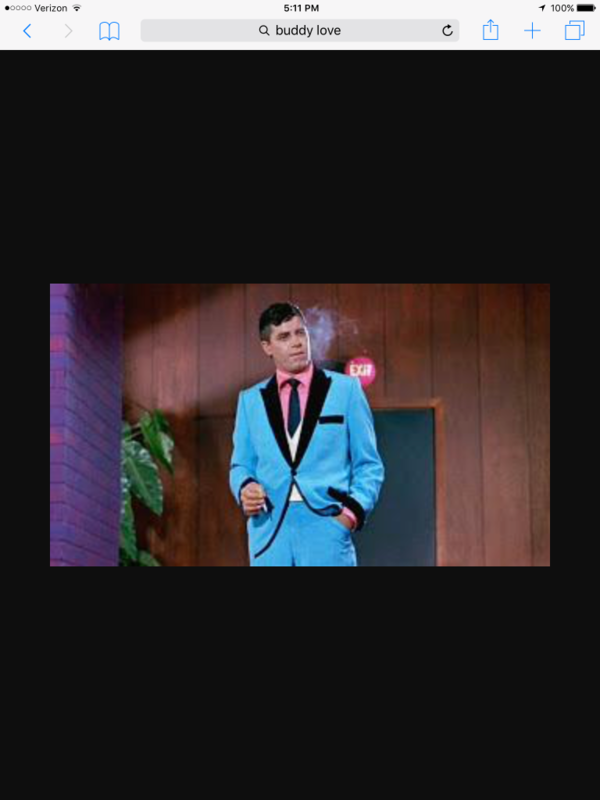 Jerry Lewis was in the Grateful Dead, get yer facts right. No, no that was Cherry Garcia. C'mon man! Great Balls of Fire is a great tune. Hook, line and sinker. Snagged two. Some guys want to grow up to be a fireman, policeman or doctor. As for me..... Buddy Love. When I was a kid in NY, there were a few weeks every year I would drop whatever I was doing to watch WABC's 4:30 movie. Martin and Lewis week was one of the best. It's really amazing how many people have never seen one of their movies. Great stuff. Heart of gold. Definitely one of the great ones. I'll have an Alaskan Polar Bear Heater on the double. I've seen the delicate delinquent at least a million times. RIP Jerry!! Sad to hear of course condolences to the family. He was a great VP under Reagan. Maybe back in the day, but he was a rude MF later in life. Check out any of his recent interviews. Still - you can't deny what he did for special need awareness. You can't help but smile when you hear his name. And, he achieved that while performing as grandpa on the Munsters..incredible. From The Mothers of Invention New York live album, "La La La, nice La-dy"
He was the lead singer of Rilo Kiley. When I was a kid, we all went to the movies to see The Nutty Professor with a "guest appearance" by Jerry Lewis. About halfway through the movie they stopped the film and Jerry Lewis came out on stage and did a 10 minute routine. Very funny high energy stuff! Once the crowd of kids calmed down (Saturday matinee) they were able to show the rest of the movie. We talked about it for weeks after. Maybe now that he's dead, they will finally release that movie where he plays a clown in a nazi concentration camp whose job is to entertain and then lead the little kids into the gas chambers. Only a handful of people have seen the film. Supposedly it missed the mark. Can't imagine why. Maybe now that he's dead, they will finally release that movie where he plays a clown in a nazi concentration camp whose job is to entertain and then lead the little kids into the gas chambers. Not totally accurate. When he realized what he did, he insisted staying with the kids, to the end.